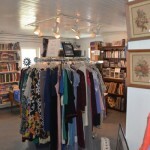 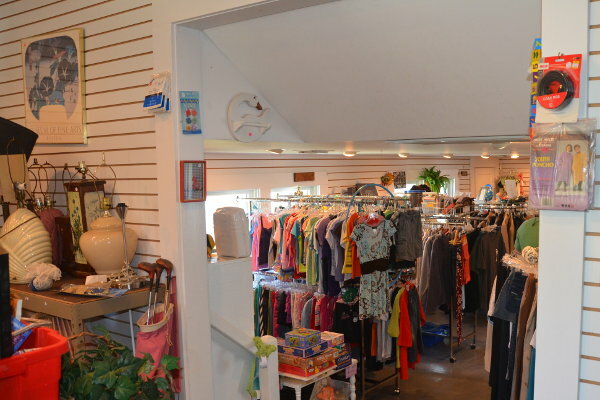 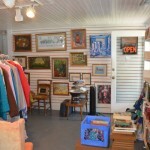 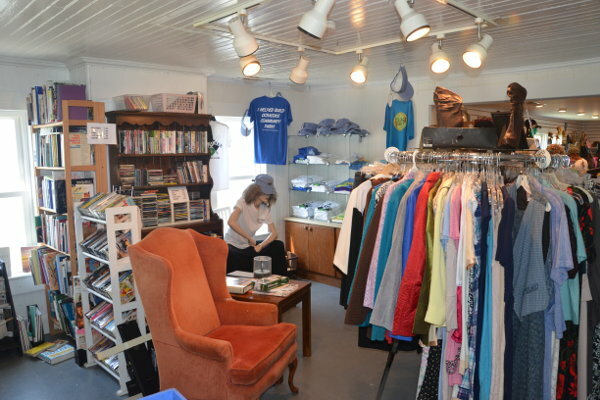 Village Thrift, Ocracoke’s “second chance” store in the heart of the village, is the major funding source for the Ocracoke Youth Center. 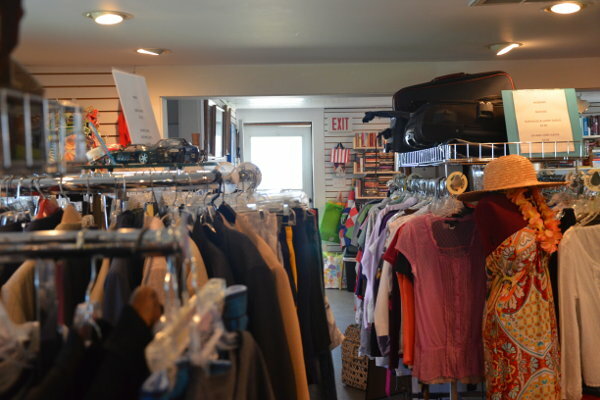 Every dollar earned is returned directly to the community. 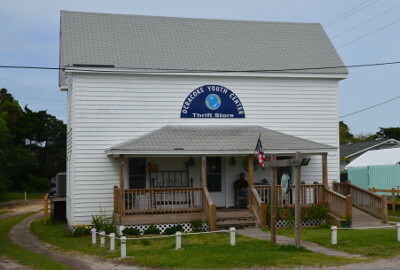 Ocracoke Youth Center, Inc. was established as a nonprofit in 1995 to provide support and services to the youth and families of Ocracoke. 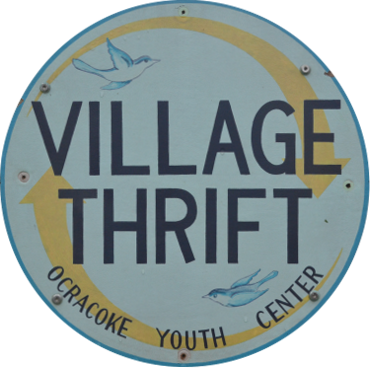 Revenue from Village Thrift is a key component in the operation of the Ocracoke Community Park, a five acre recreational area open to the community, county and school system. 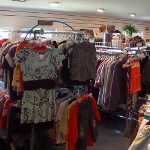 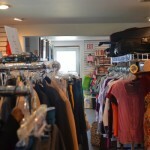 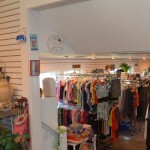 Village Thrift is currently open Monday-Saturday, 10am to 5pm. 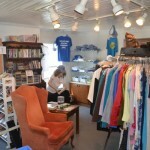 It is staffed by a fantastic crew of volunteers from the community. 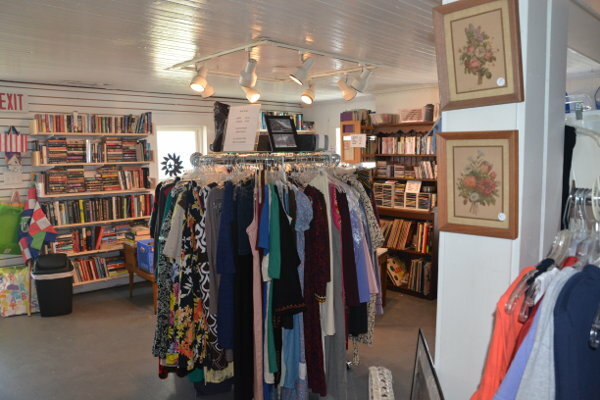 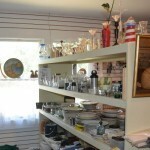 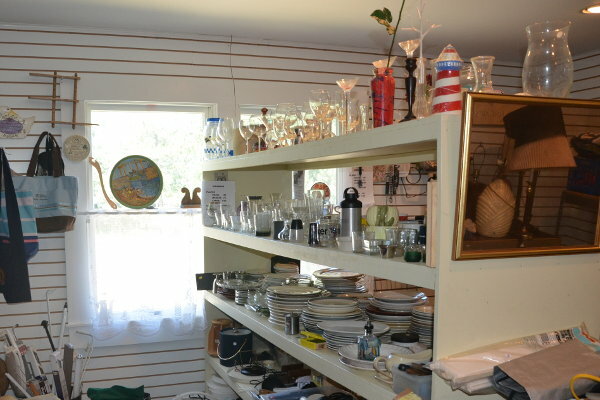 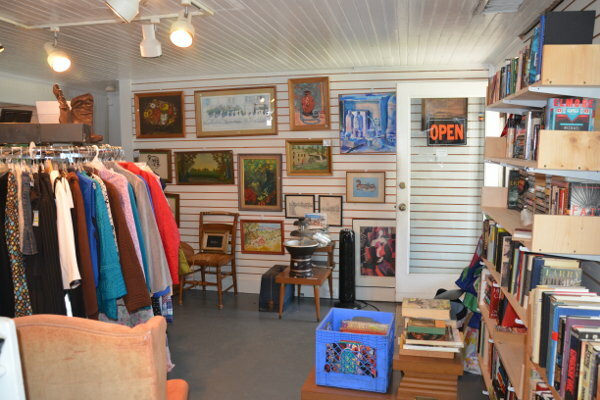 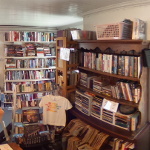 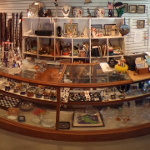 Everything for sale has been donated-books, clothing, kitchenware, art, furniture, building supplies- you name it – Village Thrift probably has it.